I get at least a couple of emails every day from new writers asking for recommendations on books for writers. The plan is to create a comprehensive list of resources for writers down the road, but for now I thought I would share a few of my favorite books on writing. 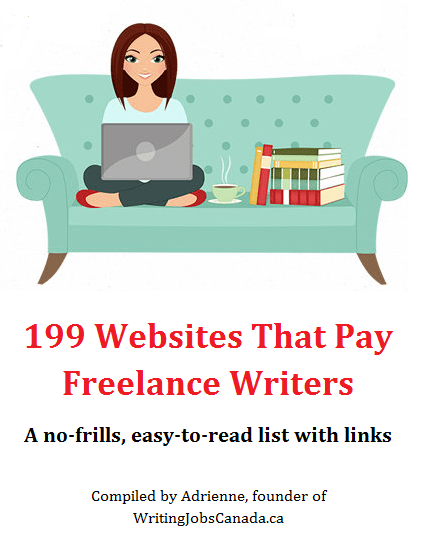 They may not be your cup of tea depending on the type of writing you do, but I have found these helpful as a freelance writer and as I work on my novel. If you have a book that you’ve found especially helpful as a writer then please do share in the comments. 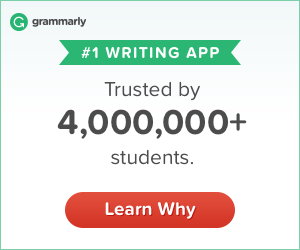 The Renegade Writer: A Totally Unconventional Guide to Freelance Writing Success – This was one of the first writing guides I picked up when I started freelancing and to this day I still refer back to it on occasion. See Jane Writer – A Girl’s Guide to Writing Chick Lit – “chick lit”, “beach reads”, “rom-coms” — whatever you call them, I write them, and if you do, too, then this book is worth picking up. Though the term “chick lit” is now a tad outdated and even frowned upon by some, the information in this book is still very relevant to anyone writing a contemporary romance. This is especially helpful for those writing their first novel because it takes you through the entire process in a way that’s easy to understand and even kinda’ fun. The Canadian Writer’s Market, 19th Edition: The Essential Guide for Freelance Writers – Though it would be nice if they’d come out with a newer version, this book is still worth getting if you’re a Canadian writer. Along with submission guidelines for hundreds of magazines and publishers, it also includes listings for writer’s organizations, writer retreats and workshops in Canada, and much more information that us Canuck writers can use. Guide to Literary Agents 2018: The Most Trusted Guide to Getting Published – If you’re writing a book of any kind, getting an agent is probably something you’ll be looking to do at some point. This is basically the go-to guide for anyone looking for a literary agent. It includes over 1,000 updated agent listings, information on crafting a query and a synopsis, and a lot of other helpful advice for writers. On Writing: 10th Anniversary Edition: A Memoir of the Craft – I’m sure you’d have seen this one coming; it’s pretty much the writer’s bible. It’s part memoir and part writing guide, and as you can imagine, it’s also an amazing read. You don’t even really need to be a fan of his work to get a lot out of this book. His advice for writers, though brutal at times, is invaluable. Seriously, you need to get this! **This post contains affiliate links, but all opinions are my own. These books that I’ve bought over the years and hope you’ll find them as helpful as I have.